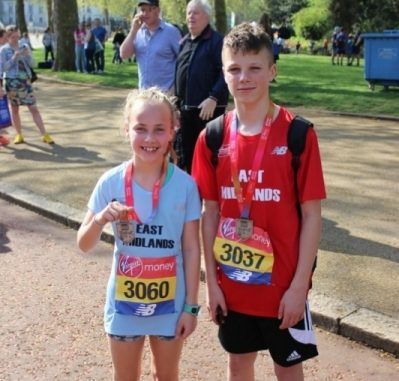 Well done to Ash Butler and Poppy Adkin who ran in the London mini marathon on 21st April as part of the East midlands U13 teams . 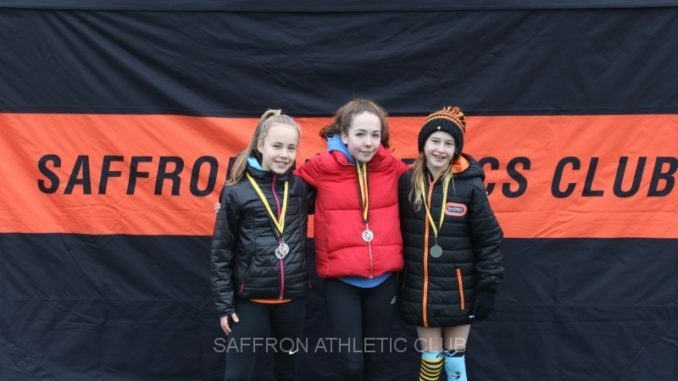 This was the second East midlands vest in as many weeks for both athletes having represented the region at the Sportshall Nationals in Manchester the week before. 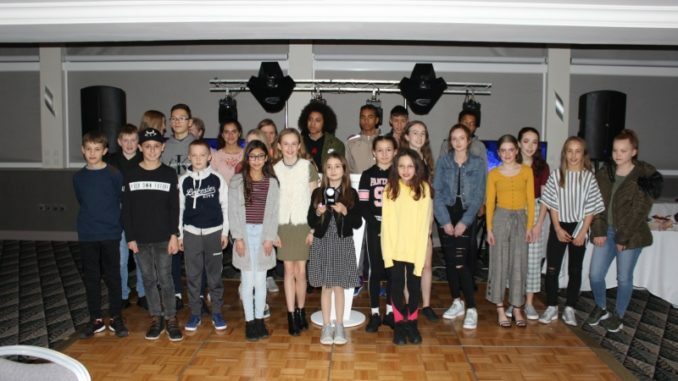 Both athletes ran very respectable times over the 3 mile course which is the final 3 miles of the main marathon course running from London bridge through to the finish line on the Mall. 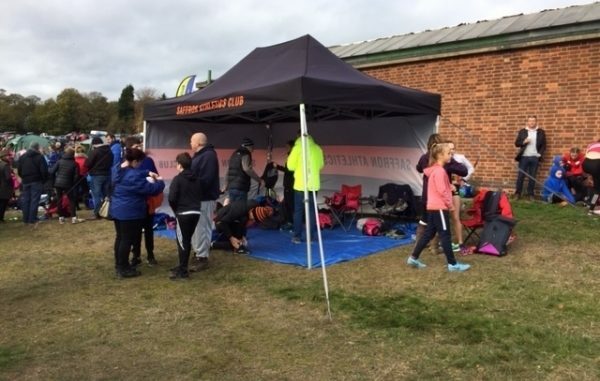 They thoroughly enjoyed the experience not only the race itself but the whole weekend travelling as a team and staying away for a night with other athletes from all over the East midlands.